Congratulations to our Suncoast Family on their hard work! 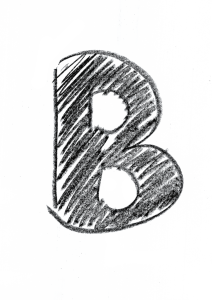 An "A" school once again! A school where your child is the priority. academic success and social-emotional learning. Your student deserves to excel at life, not just school. 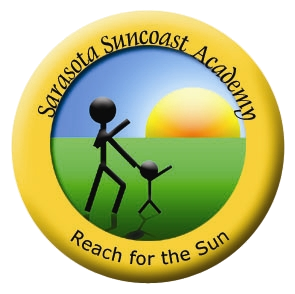 A K-8 school, Sarasota Suncoast Academy prides itself on creating a community for both students and parents, providing an environment for growth and discovery. Mindset & Perseverance To be successful in life, students need to learn both social and academic expertise. A focus on the connection between social-emotional learning and academics leads to success both in and outside the classroom. Clubs and sports provide students with an outlet to create, lead, and compete in areas of their choice. Visual and Performing Arts provide students with unique opportunities to express themselves and explore new ideas. 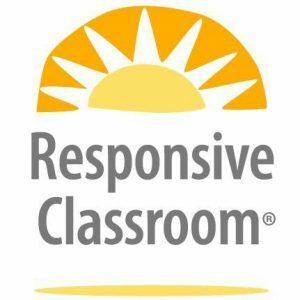 The Responsive Classroom approach is a way of teaching that creates a safe, challenging, and joyful classroom and schoolwide climate for all children. Teachers who use the Responsive Classroom approach understand that all of children’s needs—academic, social, emotional, and physical—are important. The teacher creates an environment that responds to all of those needs so that your child can do his or her best learning. Sarasota Suncoast Academy | 941-924-4242 | Scholarship Theme by Mystery Themes.